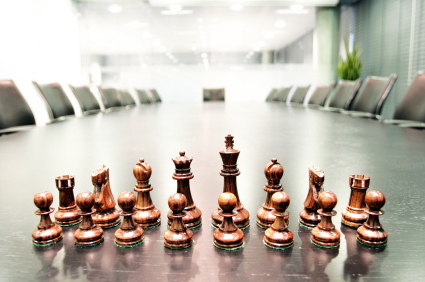 Lessons from a Masters In Business Administration: What Is Strategy? What Is Strategy? Michael Porter’s five forces have shaped business strategy since his theory was published in 1980. Five Aspects of Business Strategy: 1) barriers to entry, 2) supplier powers; 3) customer power; 4) substitutes, 5) rivalry. An example of the application of this model would be a London kebab shop: barriers are relatively low, does not require highly skilled labour, and anyone can buy a kebab shop with a bank loan. That is why so many immigrants run kebab shops in London UK, for example. If you speak bad English, have little money, and are prepared to work hard, kebab shops are a great first entrepreneurial endeavor. The suppliers to a kebab shop are those who make meat rotator machines and the variable costs like the Halal meat. There is plenty of both, so prices are lowered, and there are options to change suppliers at any time. The bad news is customers, as there are 100s of kebab shops in central London. If they don’t like your kebabs, they can go to another. 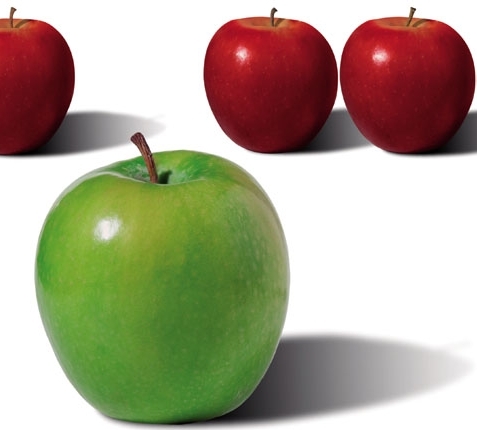 Competition is fierce, and stoked by low barriers to entry, weak suppliers, powerful customers, and substitutes in the market where the business is located. In addition to the five forces is “6) complements”: Complement are for example, PCs you could get the software, and printers. The better software, and computers make the PC more desirable. Nurturing complementary businesses can have a positive effect on your business.